All incoming students, staff, and faculty are required to complete online training modules. 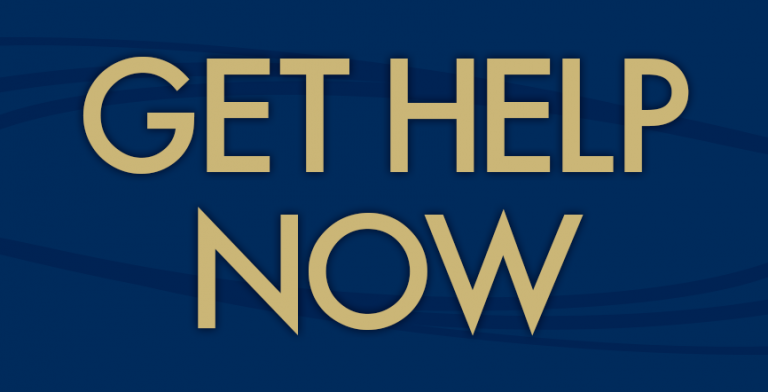 Campus Clarity provides members of the Pitt community with valuable information regarding sexual misconduct. 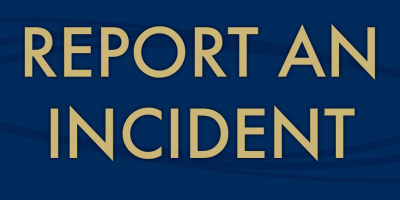 After participating in the online training program, participants will understand what constitutes sexual misconduct and how to identify and report sexual misconduct. SAFE (Sexual Assault Facilitation and Education), PantherWELL and PACC are student organizations consisting of highly trained peer educators who present programs on dating violence, domestic violence, sexual assault, and stalking. These programs are designed to provide students with the skills necessary to safely intervene when circumstances of sexual or interpersonal violence or stalking are about to occur or are occurring. Students also are given information on risk reduction strategies to help them to address conditions that facilitate violence. The office of Title IX coordinates and offers a wide variety of on-going trainings and educational programming. Please refer to their Web site for further information. This group convenes monthly and is chaired by Katie Pope, Title IX Coordinator and Marian Vanek, Executive Director of the Wellness Center. Participants include a wide variety of interested student leaders, staff and faculty who hope to affect change and create a climate of safety on campus. Special events and programming take place every October to draw attention to this issue. A variety of events occur each spring to promote prevention and education about this issue by engaging students in interactive events.